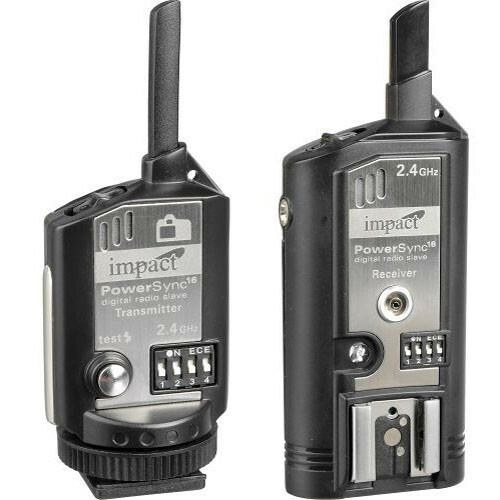 B&H has the Impact PowerSync16 radio transmitter and receiver kit for $79.99 (orig. $159.99) as its Deal Zone deal for today only. I use these myself and really like them for the price. They are robust and reliable for both hot shoe and monolight triggers. Check it out while it lasts here at B&H Photo.